Know Your H2O? 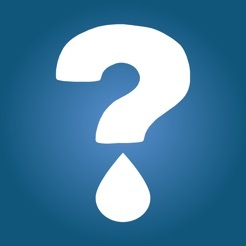 is an educational tool that can help you diagnose the problem with your water. 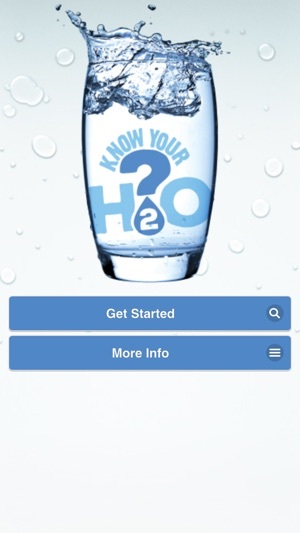 This app will lead you through a series of questions to pinpoint the issues with your water. 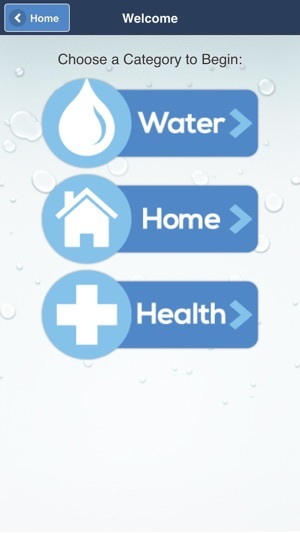 You can reach your diagnosis through describing symptoms that are effecting your home, your health, or the water itself. 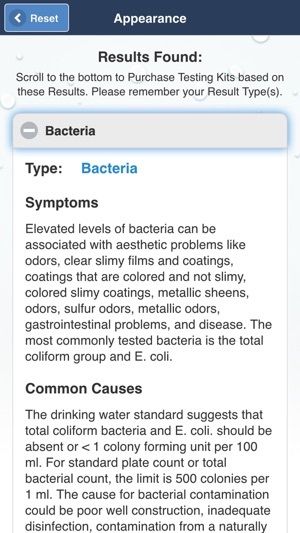 Once you receive your diagnosis result(s), the app is designed to educate you by displaying full lists of symptoms, causes, and solutions, as well as links to other educational sources. The app will then show you various testing kit options specifically designed to treat those results. If the problem is more extensive and in depth testing is required, Know Your H2O? will also connect you with featured local professionals. What’s in YOUR Water?